Ella LOVES her nursery class at church. She always tells us about everything she learned in great detail. 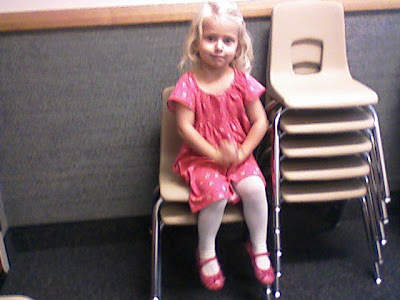 Today her teacher told us that she said the prayer for their snack time. Sooo cute!! !